DeCrow was the third president of NOW and became the first to visit the White House. Karen DeCrow, president of the National Organization for Women during the transformative 1970s, when she championed the national movement for the Equal Rights Amendment and for greater opportunities for women and girls in sports, died Friday at her home in Jamesville, N.Y., near Syracuse. She was 76. Her death was announced by Rowena Malamud, president of the Greater Syracuse chapter of NOW. The cause was melanoma. When DeCrow became president of NOW in 1974, she was named one of the country’s 200 most important leaders of the future by Time magazine. She was the third leader of the national women’s rights group and became the first to visit the White House, when Gerald R. Ford was president. 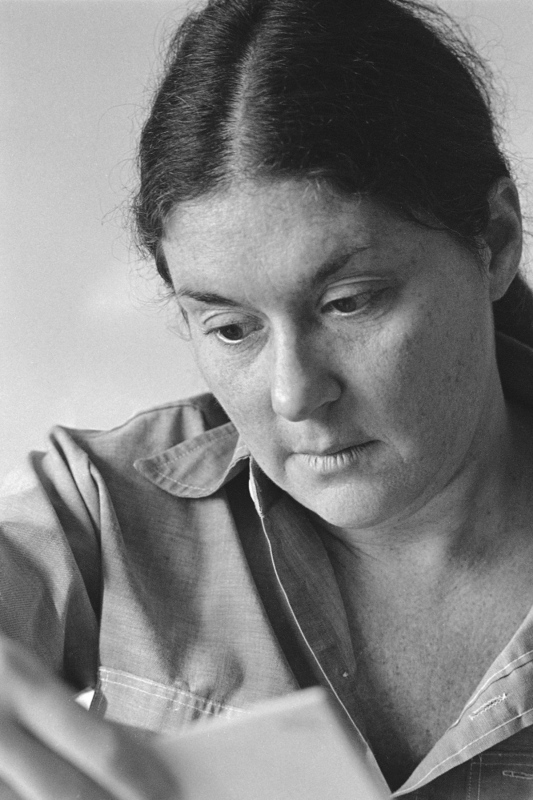 DeCrow, who began her career in journalism and publishing, became interested in feminist causes in the 1960s when she learned that men at her company were paid more than women. The principle of equal pay for equal work led DeCrow to join the newly formed National Organization for Women in 1967. She later became a civil rights lawyer, focusing on pay equity and other issues, and published several influential books, including “The Young Woman’s Guide to Liberation” (1971), “Corporate Wives, Corporate Casualties” (1973) and “Sexist Justice” (1974). During her tenure as NOW president, from 1974 to 1977, the women’s movement was near its height and the Equal Rights Amendment seemed well on its way toward passage. DeCrow led an effort to enforce Title IX of the Education Amendments of 1972, which guaranteed equal opportunities in sports and education to girls and women. She put pressure on the major television networks and NASA to hire and promote more women. She helped lead the “Take Back the Night” movement, which protested violence against women. In 1988, DeCrow helped found World Woman Watch, an international movement to promote female empowerment in countries where women’s rights were blocked by religion and male-dominated culture. While attending an international conference in Moscow in 1975, DeCrow angered Soviet officials who wanted her to say “how wonderful it is for Soviet women.” Instead, she was asked to remove portions of a speech critical of Soviet treatment of women. “These people not only don’t believe in the right to dissent, they don’t understand it,” she said.